Michael Kors Evie Mid Shoulder Flap Bag in 'black' has been crafted from a soft leather in a small, rounded shape. 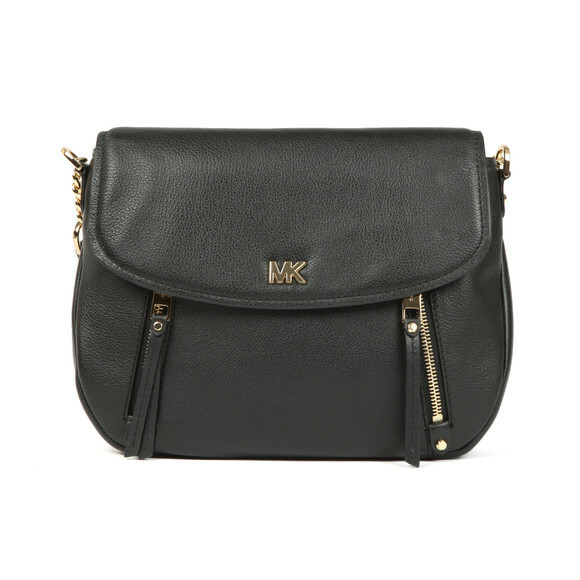 The black Michael Kors bag features two zips to the front and gold MK branding. 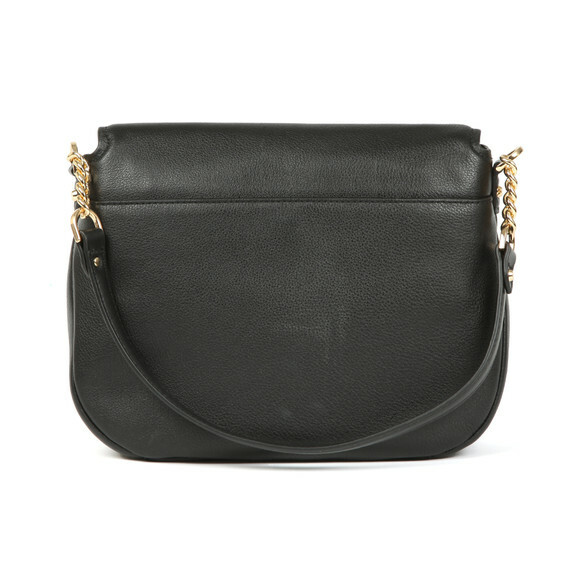 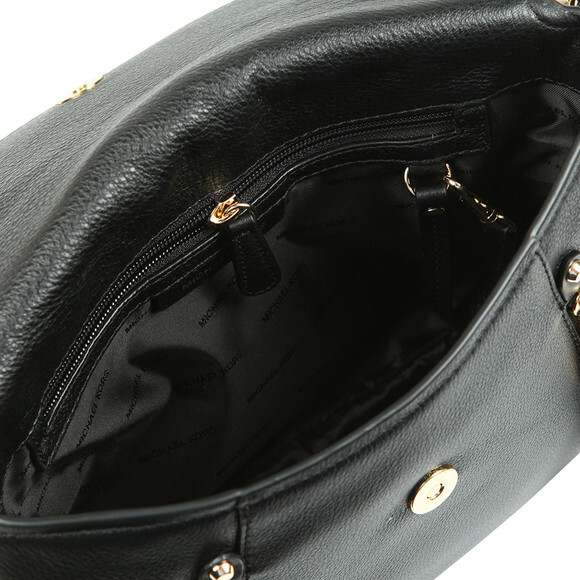 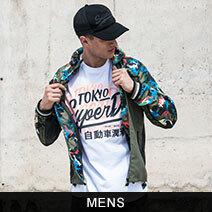 Featuring a black & gold chain strap & slip pocket to the reverse.